Apple has announced a new replacement program - "iPhone 6s Program for Unexpected Shutdown Issues". A very small number of devices, manufactured between September and October 2015, may have a defect, as a result of that they may unexpectedly shut down. 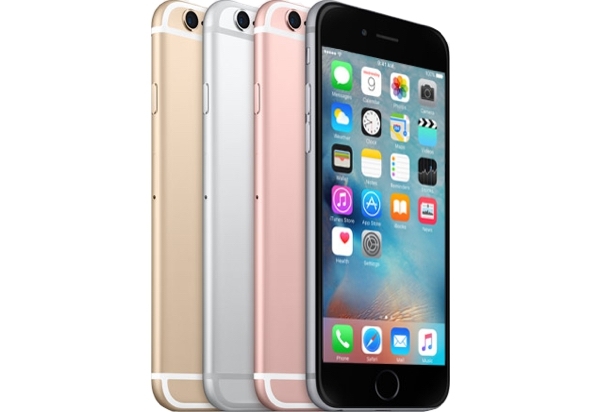 If your iPhone 6S is produced within the specified period of time, Apple may replace its battery for free. The replacement can be done in the nearest Apple Authorized Service. You can check the date of manufacture by entering the serial number on the main page of SNDeep.info service. All details of the program and the replacement conditions on the Apple site.